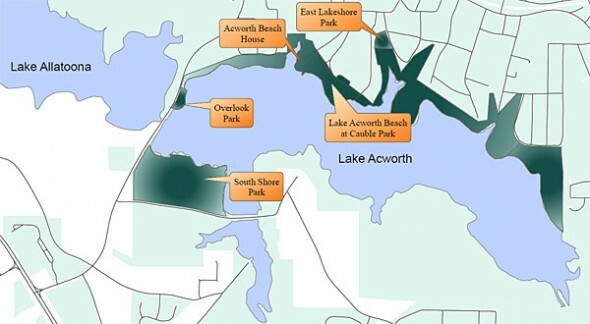 Lake Acworth is a 260 acre man made lake located just southwest of the city of Acworth and adjacent to Allatoona Lake. A 1,500-foot long dam composed mostly of earthen fill impounds Proctor Creek, separating Lake Acworth from Allatoona Lake. The dam also supports a heavily trafficked bridge on Lake Acworth Drive (Hwy 92). You do not need a special permit to fish on Lake Acworth, however you do need a state issued fishing license. 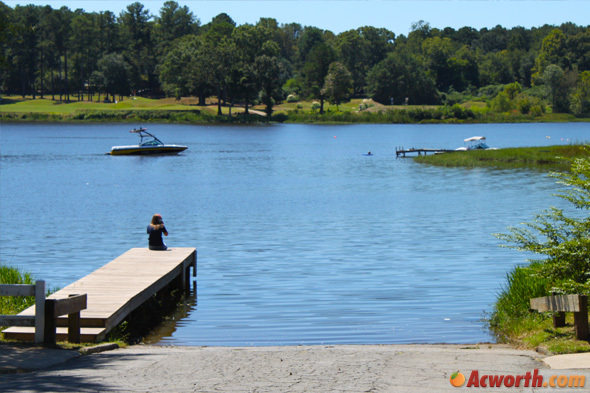 Parks around Lake Acworth are open from 7am to 11pm and fishing is allowed year round. 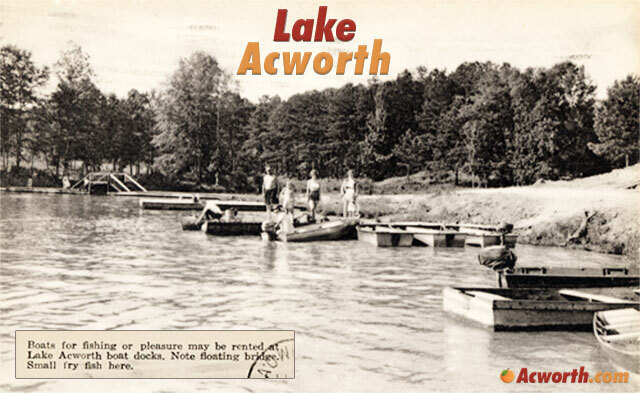 Because of the size of the lake and Acworth Beach on the northern shore, boaters are limited by the City of Acworth to using electric motors, or trolling motors, when moving about the lake. No gas powered motors or personal watercraft are allowed on the lake. 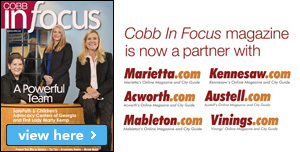 Pets are welcome at all parks in the city of Acworth, with the exception of Acworth Beach and athletic facilities. Parking at Dallas and Proctor Landing is $5/day on weekdays and $10/day on weekends. Parking is $5/day on weekends only at South Shore Park. Public parks are open from 7am to 11pm. Acworth Beach is open from dawn to dusk. Proctor Landing and Dallas Landing are open from 8am to 9pm. 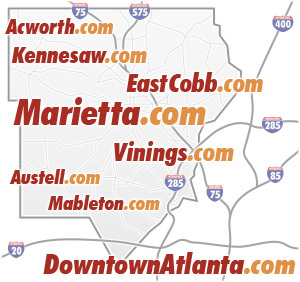 Acworth Beach and South Shore Beach are open for swimming between the last Saturday in April and Labor Day Weekend. 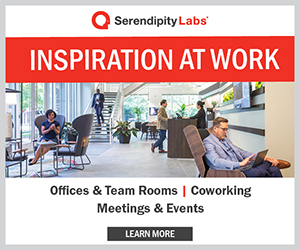 Proctor and Dallas Landing are open from mid April to Late September.